Heart Care Syrup – Chologuardhills Herbal Shots 500ml (Pack Of 2) Buy Link: https://www.herbalhillsprime.com/product/chologuardhills-herbal-heart-care-syrup/ Chologuardhills Heart care syrup is a potent herbal combination of main herbs Arjuna, Triphala, Nagarmotha, Guduchi, Guggul which helps manage healthy functioning of the heart. It is a sugar free syrup which manages lipid levels. Further, as this is purely herbal formulation, the herbal shot syrup also fulfill the demands of maintaining energy levels, nourish circulatory system and support overall heart health. Brahmihills - Value Pack 700 Capsules - Rs.1, 175/- Buy Link: http://www.herbalhillsprime.com/product/brahmihills-value-pack-700-capsule/ Herbal Hills Bacopa capsules (Brahmihills) is an Ayurvedic combination of Pure powder of Brahmi plant and Pure Brahmi plant extract is synergistically processed with highly advanced technology at Herbalhills. Brahmi is also known as Bacopa monnieri/ Bacopa. Herbalhills is India's largest online selling brand in pure herb powders. Herbalhills products are made out of best quality and authentic Ayurvedic herbs, available in India. These herbs are specially selected and manually graded to give best products. The quality and efficacy is 100% guaranteed. 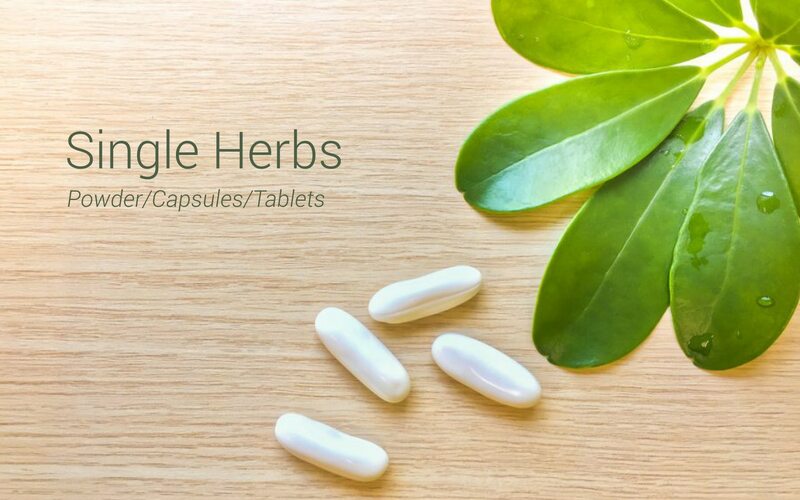 Please look out for our wide range of other Ayurvedic Single herb Capsules / Tablets. Brahmi capsule may support nervous system, memory and may improve hair growth.